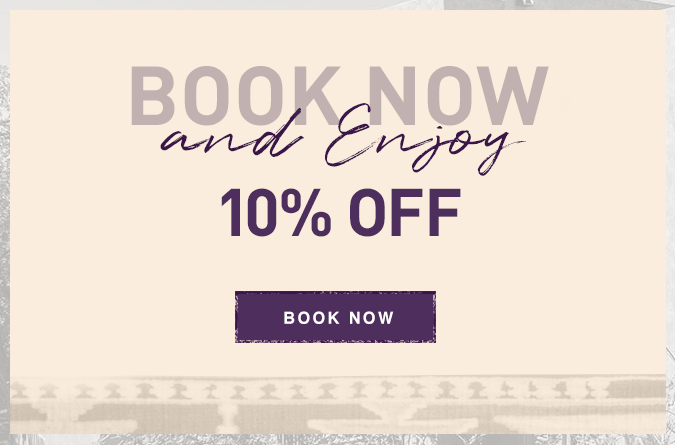 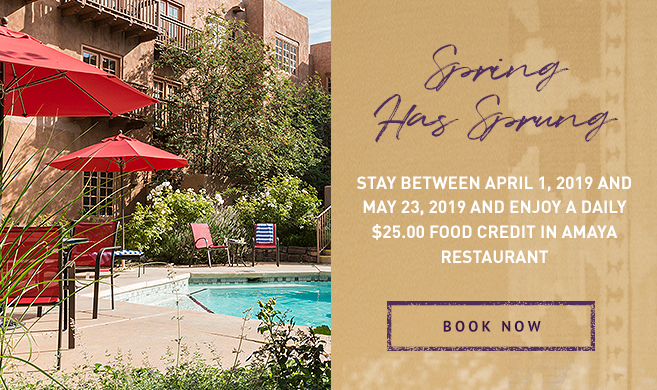 At Hotel Santa Fe, hospitality is an honored tradition and it is in this spirit that we warmly welcome you to Santa Fe’s only Native American owned hotel. 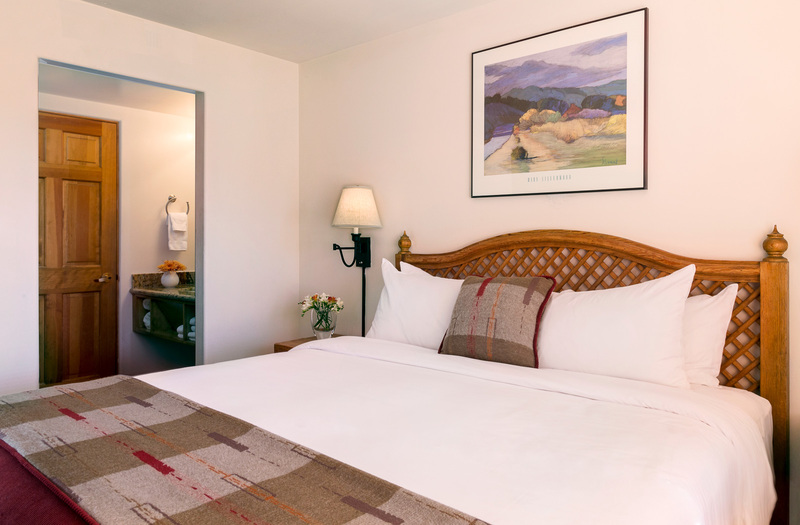 From the lilting notes of a Native flute to the handcrafted natural pine furnishings of our guest rooms and suites, our hotel offers an immersive cultural experience. 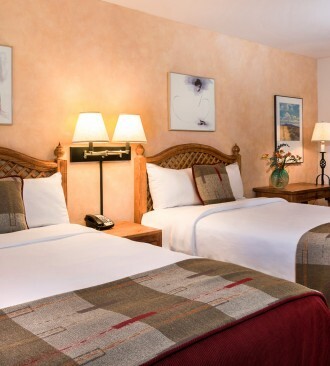 After a day exploring the galleries and museums of Santa Fe’s vibrant Railyard District, return to the comfort of your Traditional Rooms at Hotel Santa Fe. 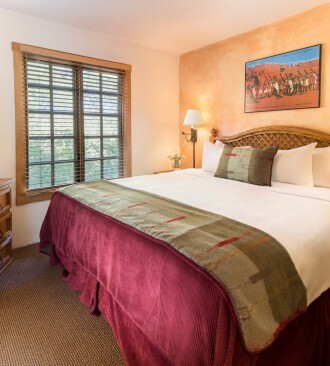 Furnished with handcrafted Southwestern-style natural pine furnishings, these rooms have one king bed or two double beds, finished with triple sheeting and down comforters. 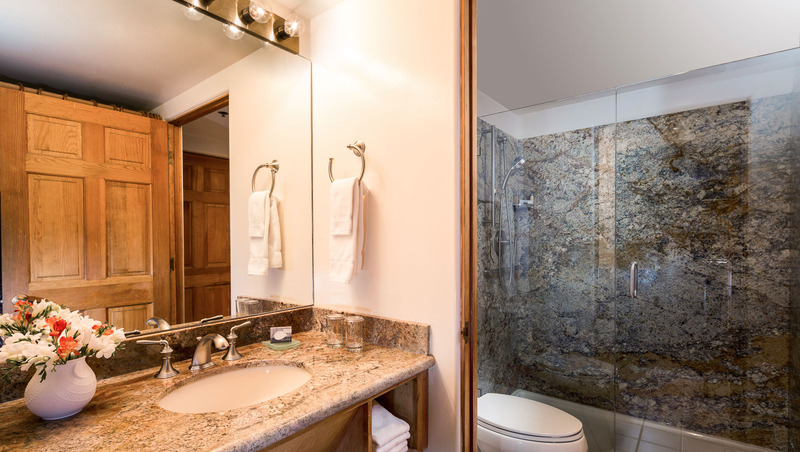 Highlights include granite bathroom vanities, fully stocked minibars and Wi-Fi. 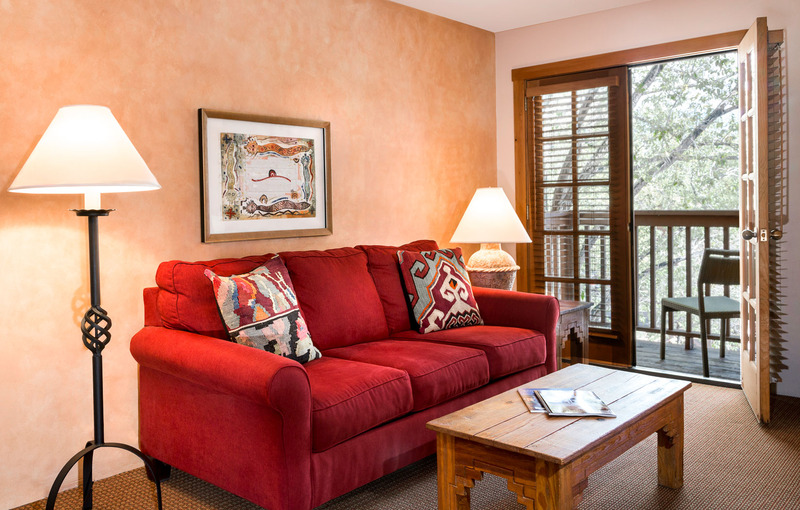 Our attractive Picuris Jr. Suites feature distinct living and sleeping areas divided by an open archway. 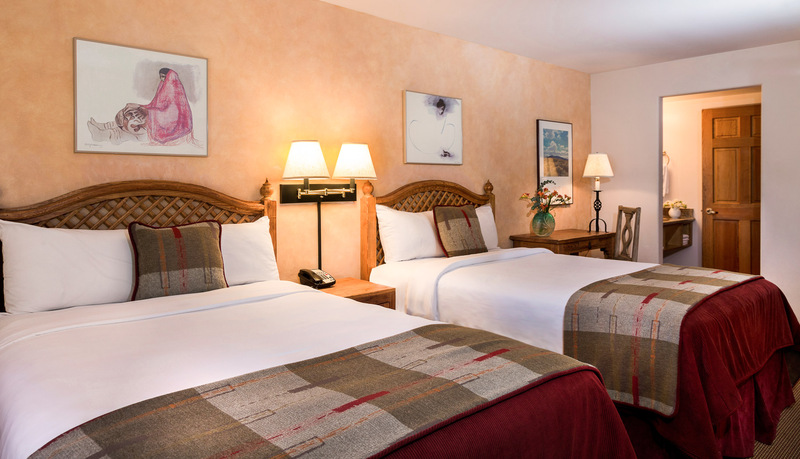 These spacious junior suites are furnished with a triple-sheeted king bed and a sleeper sofa in the living room. 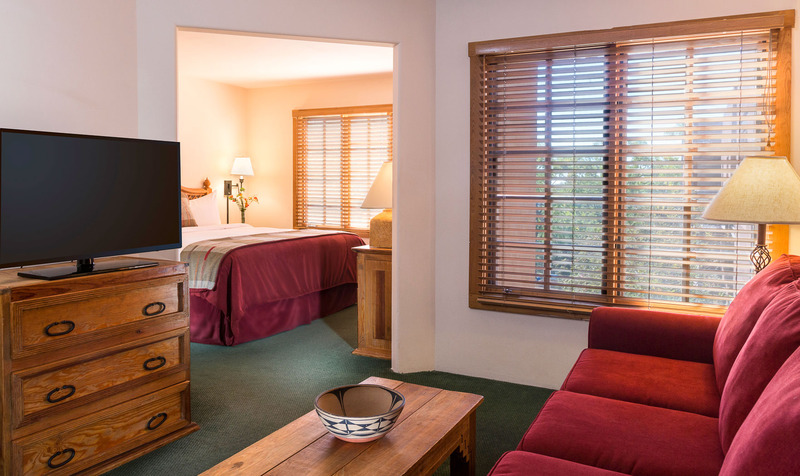 Handcrafted Southwestern-style natural pine furnishings and granite bathroom vanities create a rustic yet refined atmosphere for winding down after a day of Santa Fe sightseeing. 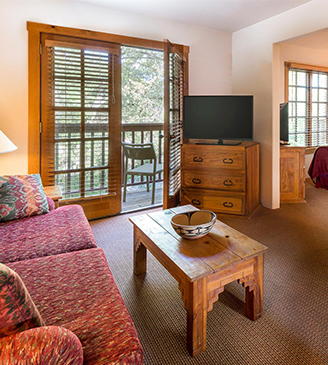 Highlights include two televisions, a microwave oven, fully-stocked minibar, in-room safe, cozy robes and slippers, and Wi-Fi. 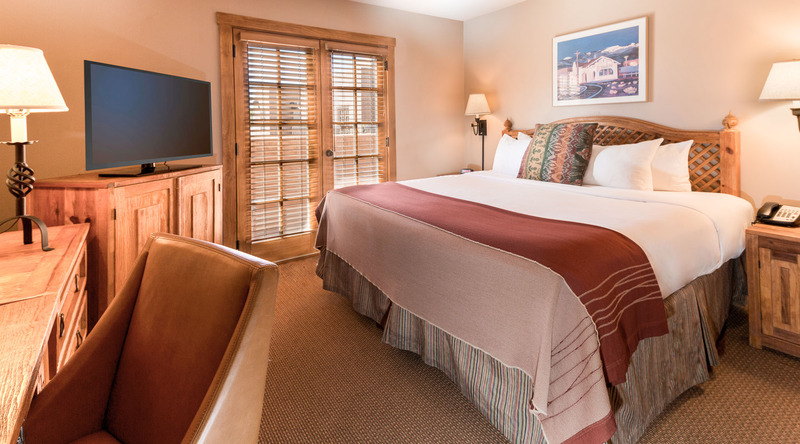 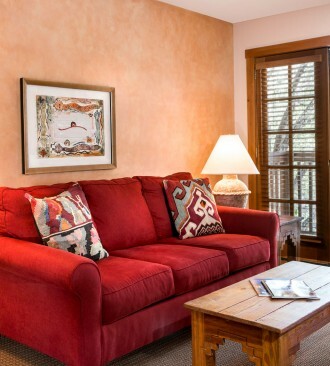 Ideal for families, our spacious, light-filled Santa Fe Suites have one king bed or two double beds, as well as a sleeper sofa in the living room. 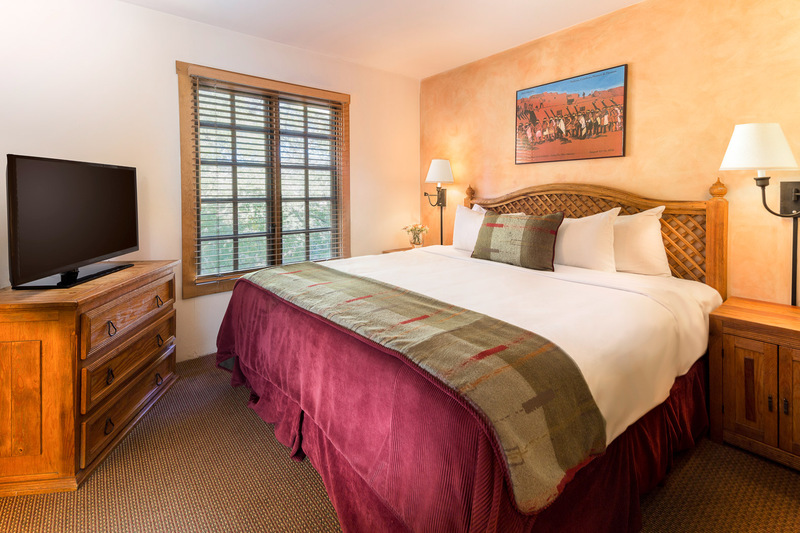 These beautifully appointed suites feature handcrafted Southwestern-style natural pine furnishings and granite bathroom vanities, as well as beds with triple sheeting and down comforters, two televisions, a microwave oven, fully-stocked minibar, in-room safe, cozy robes and slippers, and Wi-Fi.